When I tried to use the same headphones that were working fine with my iPhone 5s on my iPhone 6, I was surprised to notice multiple crackling noises, some of them really annoying that felt like electricity in either of my ears. I started also to have problems with Siri activating by itself, or music and podcasts stopping without having pressed any button. If you use your smartphone to listen to audio when commuting to work like I do, you understand my frustration :(. So I decided to call Apple and ask for a Genius Bar appointment, after a simple test the representative changed the device for a “new” one. I left the Apple store and started testing the different headphones again…guess what? The same problems occurs, a little bit less frequent crackling, but still often problems. With the Apple ear pods, the problem doesn’t occur, so its seems to be only with non Apple certified ones. I read a bit online about this problem, and found multiple people with the same issues. 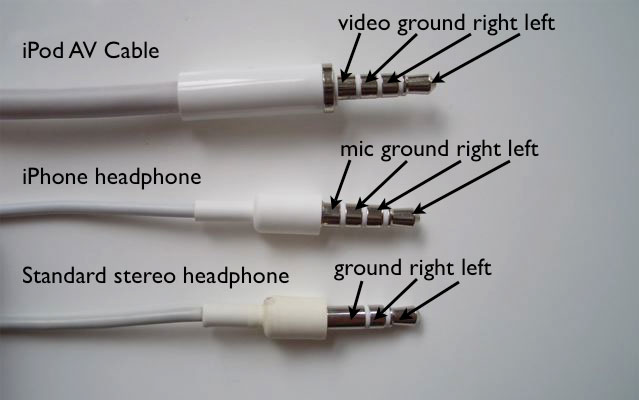 The problem seems to occur only with headphones jack with microphone. It seems to happen because the 3.5 mm audio jack touches the bottom of the connector inside the iPhone 6/6 Plus, some people have found workarounds by placing a little rubber ring to prevent the jack to touch the bottom of the device. I definitively will not buy a rubber ring that could potentially get stuck inside the phone by mistake, I simple don’t like the idea that it is not working as it was working on my iPhone 5S without any issues. I am sure there are people that use expensive headphones that don’t have this problem, but not everybody is willing to pay hundreds of dollars for headphones that might be the only ones with MFi logo (certification from Apple), so I believe the iPhone 6 and 6 Plus should work with any standard one that actually works with previous iPhones too. I think that this problem should be discussed more openly so that Apple does something to have full compatibility of headphones on their new devices as they did have in the past. For some reason, people talked all over about the bendgate problem, but almost nothing about a major compatibility problem that seems to affect a lot of people, considering the almost 76.000 views of this article in the Apple Forums. This is not the first time I had to exchange my iPhone, with the 5S I had to change it 2 times for different manufacturing problems. I love the iPhone, and I don’t mind paying a premium price for a premium product, but if Apple doesn’t pay attention to the most simple things for it to work with, the next device I get, might not be an iPhone at all and for sure will be less expensive. What about you? 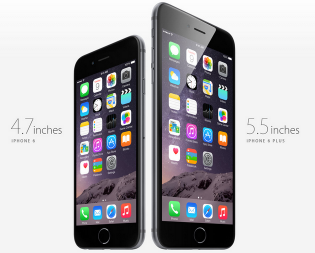 Did you have any problems with your iPhone 6 or 6 Plus and headphones with mic? Please leave your comments below.